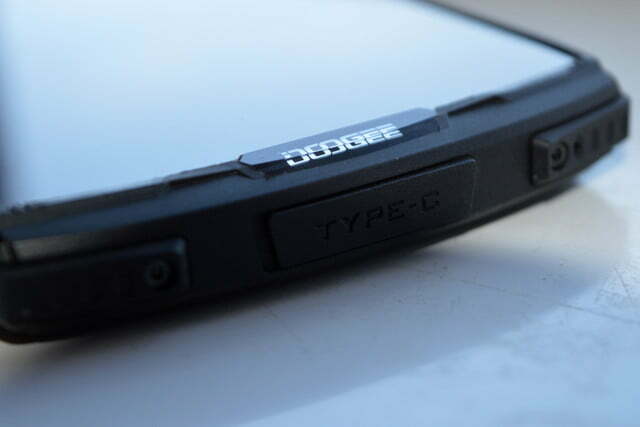 With tough builds and special features suited to a harder life, rugged phones should be the go-to option for those often out in the wilderness or working in hazardous areas. But protection doesn’t come cheap, and rugged phones tend to land on the expensive side, whether that’s the $1,000 Cat S61, or the $800-plus Land Rover Explore. 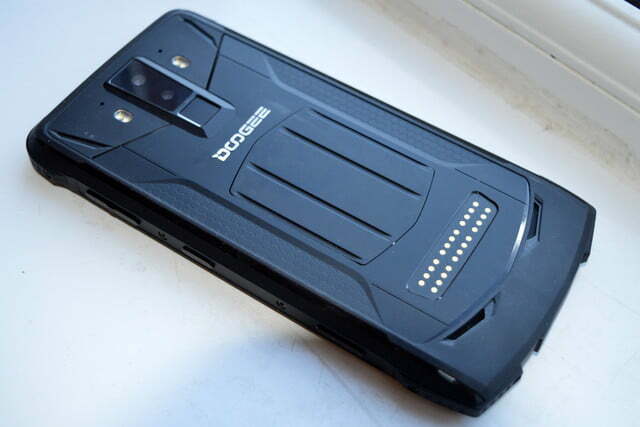 When Chinese company Doogee announced it was initially offering the super-rugged Doogee S90 at the bargain price of $300, it caught our attention. The S90 stands out with a Moto Mods-style system of additional modules that snap onto the back. You can snap on modules like a night vision camera, a Walkie-talkie, and a battery pack, making it incredible versatile. Does the S90 have what it takes to be a one of the best rugged phones? 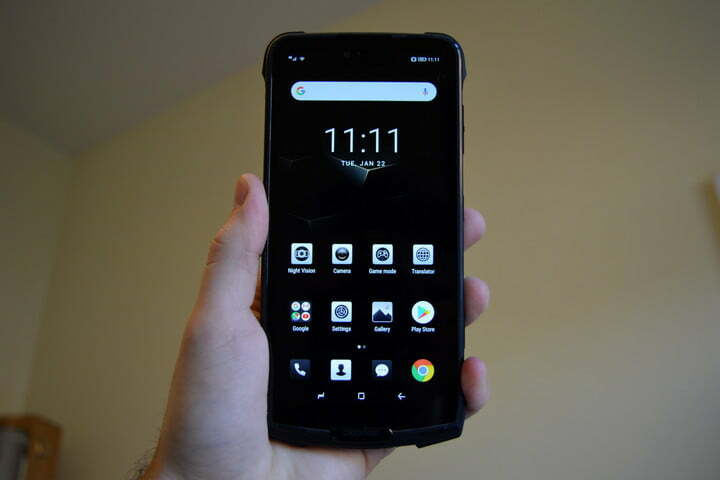 It’s not perfect, and it’s one of the heaviest phones we’ve ever tested, but we believe it could find a home if you’re in the market for a tough, long-lasting rugged phone. You want strength? You got it. 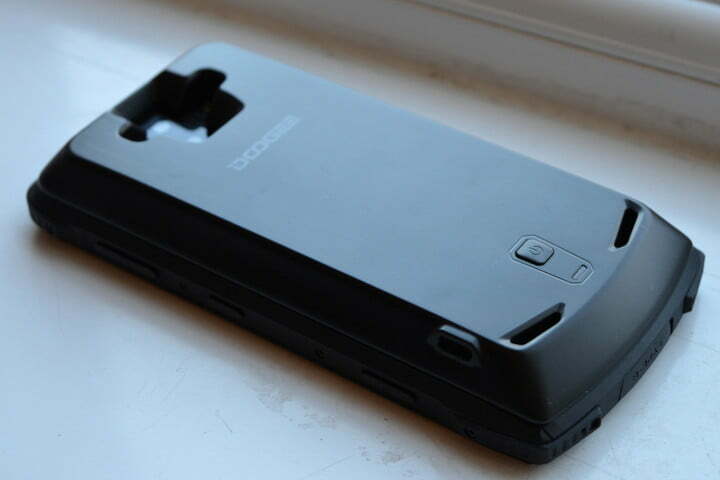 The Doogee S90 is made from a titanium alloy, has impact-absorbing rubber corners, along with an anti-slip cover. It feels incredibly solid — like a brick — and when we got it out the box it was cold to the touch thanks to the metal build. The downside is it’s extremely heavy at 300 grams. For comparison, the iPhone 8 weighs 148 grams, and even other rugged phones like the Cat S48c fall short of the S90’s weight. The weight reassures us the phone is durable, but carry it around for an afternoon and you’ll feel your arms start to drop off. The additional modules only make it heavier. They snap onto the back, and the heaviest — the battery pack — takes the weight to just shy of 450 grams. That’s heavier than a Nintendo Switch, and if you’re looking to do some lightweight backpacking, the weight might mean you pass this over. It certainly doesn’t fall short on protection though. The S90 comes with IP68 and IP69K ratings for water and dust-proofing, and rubber covers protect the ports — sadly, there’s no 3.5mm headphone jack. 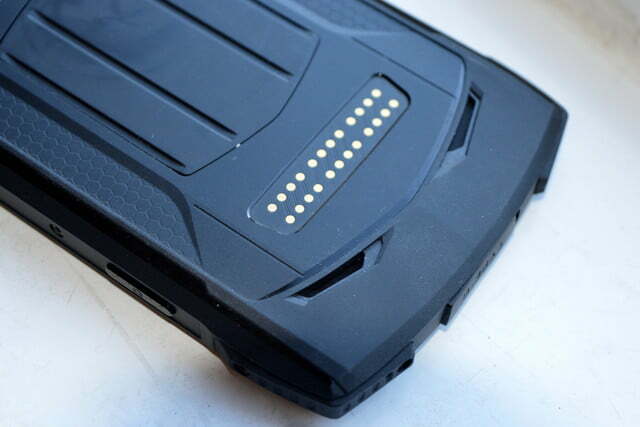 The corners are protected by the rubber bumpers, and the textured coating gives plenty of grip. There’s a dedicated camera shutter button, and a push-to-talk button that can be used with the Walkie-talkie module (more on that later), but it can also be customized for other uses. The screen is impressive too, as the S90 has a bright 6.18-inch LCD screen running a 2,246 × 1,080 resolution, with a deep notch cut into the top. 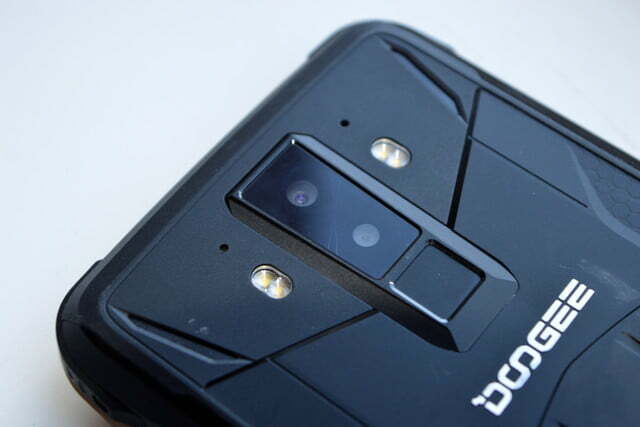 The Doogee S90 is equipped with decent mid-range specs, including Mediatek’s Helio P60 processor, 6GB of RAM, and a 128GB of storage space. Geekbench refused to run on the S90, but we were able to run some other benchmark apps on the phone. 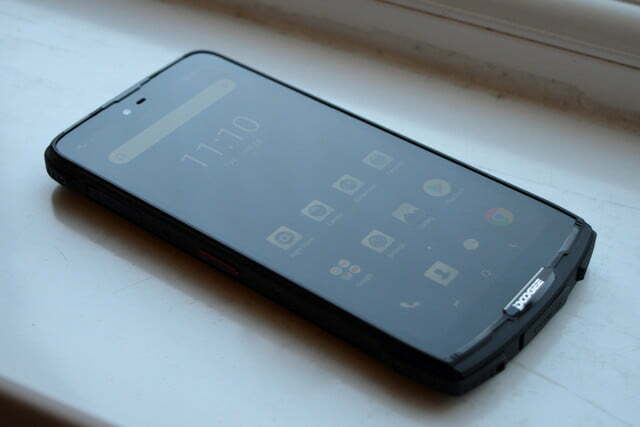 These results place the S90 around the same place as the BlackBerry Key2, another great mid-range phone with the comparable Snapdragon 660 processor. But benchmarks aren’t everything, and the S90’s real life performance is solid, with little stuttering or slowdown throughout our testing period. The facial unlocking and fingerprint scanner are similarly snappy, opening the phone quickly. But the S90 isn’t up to the challenge of serious gaming. We experienced stutters playing Shadowgun: Legends, and the frame rate was nowhere near as smooth as more powerful phones. Alto’s Odyssey fared a lot better, with no issues whatsoever. The S90 will be able to handle most games, but it’ll struggle with the faster-paced and more demanding competitive games. You’ll find Android 8.1 Oreo on the S90, with Doogee’s customized skin over the top. The user interface uses a stylized gray metal and gold design for the base apps, but there’s no app drawer. The S90 apes iOS’ home page setup for app storage, and it’s frustrating to not be able to swap over if you prefer an app drawer. Many rugged phones specialize in packing the sort of battery that won’t quit after a single day, and the S90 fits comfortably within this category. The S90 is big, thick, and heavy, so it’s a relief to know that a good portion of this is probably down to the enormous 5,050mAh battery. Expect battery life to be measured in days, rather than hours. We took the S90 out on a long bicycle ride and used it as an (amusingly over-sized) cycle computer. Five full hours later, constant screen time and GPS tracking had reduced the battery by 50 percent — a big hit, but less than you’d imagine for that level of activity. We’re fairly confident you can throw this into your pack and go for at least two days on a single charge. But if that’s not enough, you also have the option of attaching the battery module. 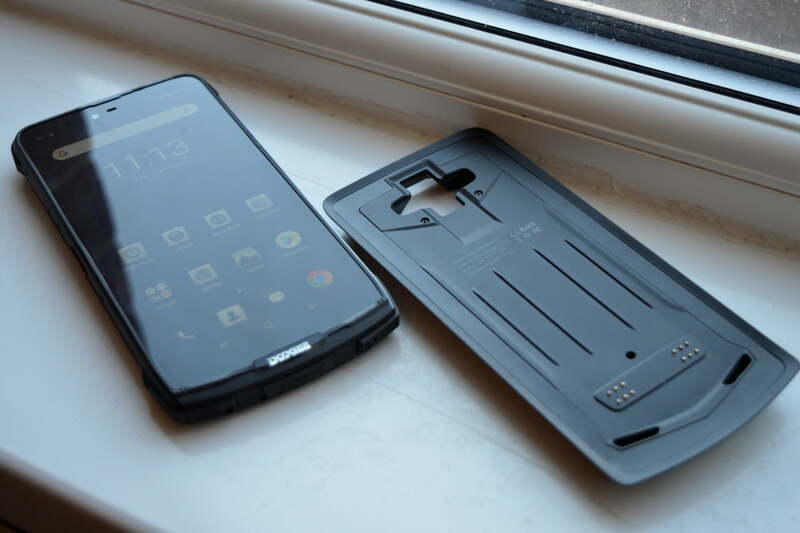 Attached onto the 24 pogo pins on the reverse of the phone, the battery pack crams in a further 5,000mAh of power, effectively doubling the phone’s battery life. With over 10,000mAh of power, you’ll be able to take this phone (and battery pack) for a weekend of camping without getting battery anxiety. The USB-C port also comes with USB on-the-go support, so you can recharge other phones with the right adapter. The S90 packs Qi wireless charging as well — an unexpected addition to a solid metal phone. The S90’s add-ons don’t stop there. 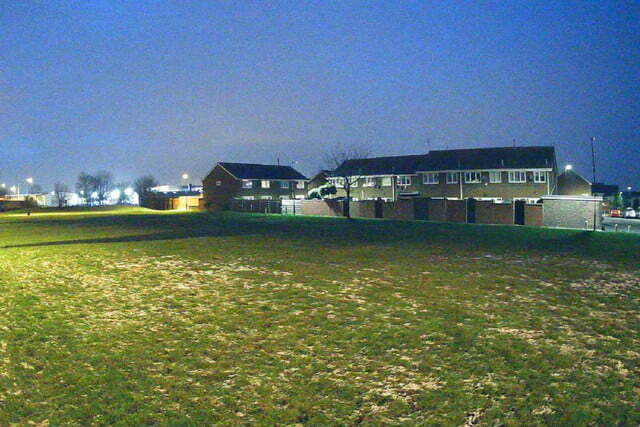 While the S90 has a decent camera suite, some will be itching to get their hands on the night vision camera module. 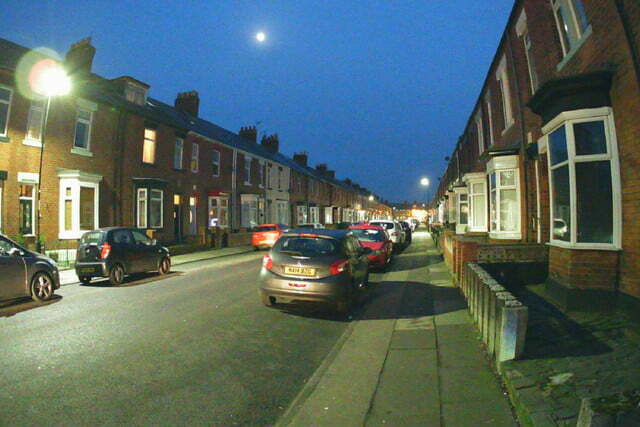 It’s not “night vision” in the traditional “glowing green” sense, but just a massive lens that lets in a lot more light. Unfortunately, it’s not the best lens around. While it does brighten shots significantly, it also greatly increases noise. 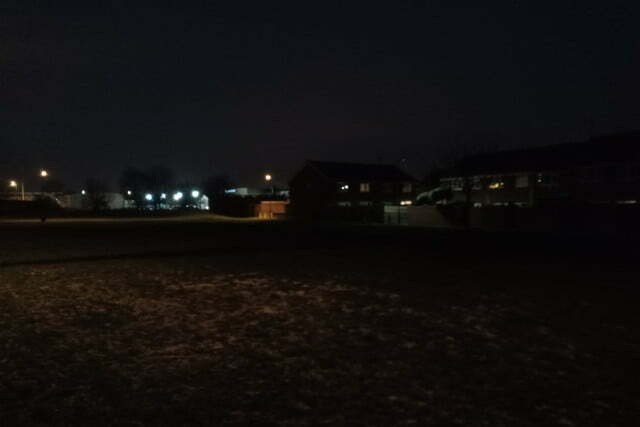 While night shots taken with the module are clearer, they are nothing on the level of the Pixel 3‘s software-enhanced Night Sight mode. The S90 can also slot into a gamepad accessory, which provides a left-hand side joystick and a variety of customizable buttons for your gameplay. We haven’t tried this accessory yet, but we assume it’ll work similarly to the other gaming controllers out there. The Walkie-talkie module exists in the same “not tested” space at the moment. 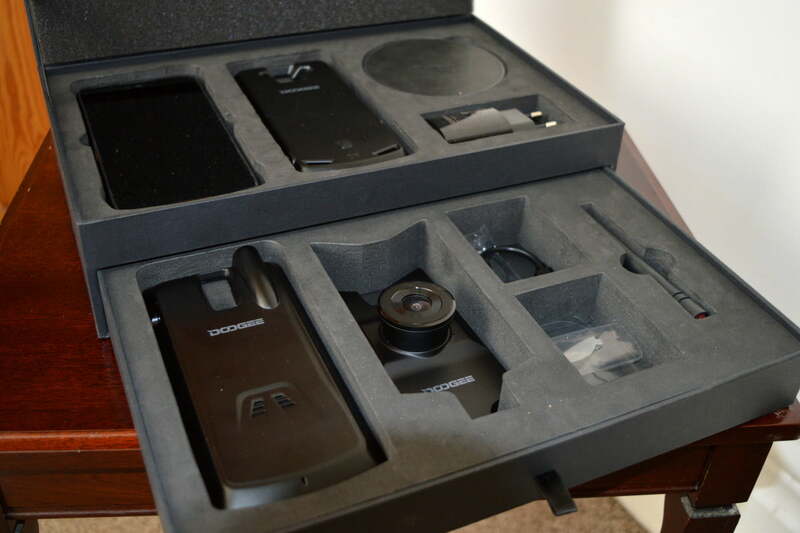 While we received the physical hardware, the software will not be ready until February at the earliest. 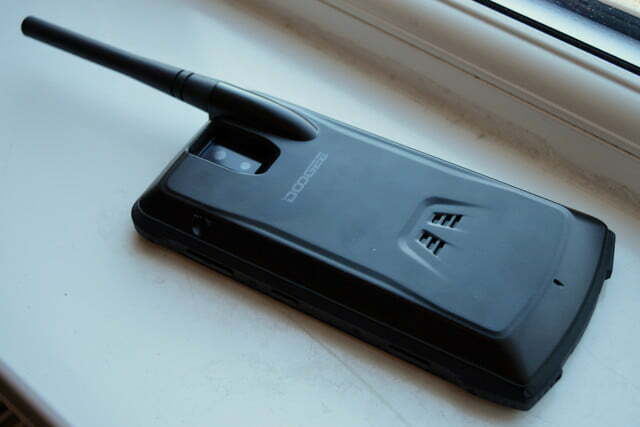 Doogee claims it will function like a real Walkie-talkie, using radio bands rather than a mobile network, making it perfect for staying in touch in the wilderness. We’ll update this section when we get a chance to play with both of these modules. 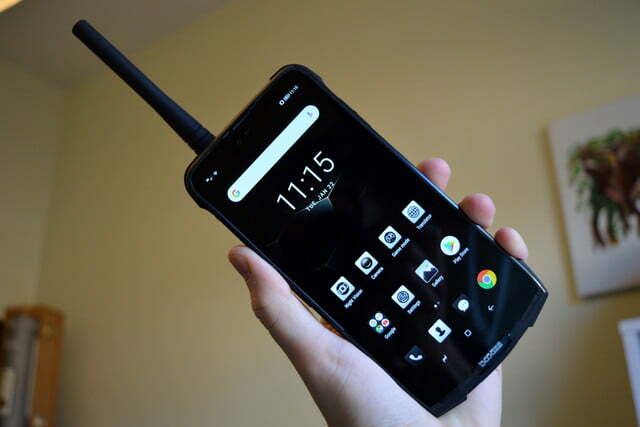 If you’re looking for a solid and dependable phone that’ll survive building sites, hazardous environments, and hiking trips aplenty, then the Doogee S90 should be on your list of options. With a solid titanium alloy build and IP68/69K ratings, it’s sure to survive most situations you put it into. But it doesn’t stop there. The huge battery is astounding, especially with the battery pack that doubles the capacity. But what about the other modules? 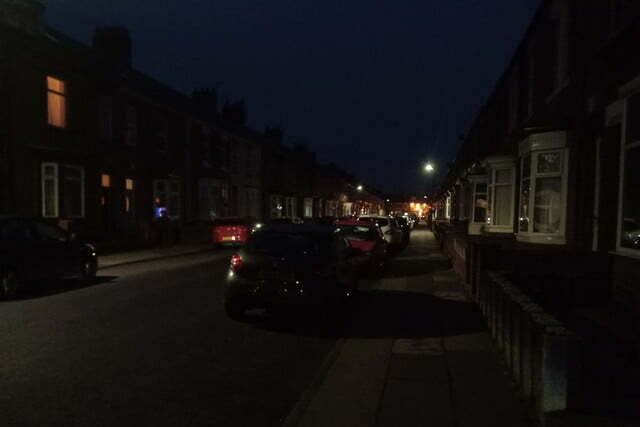 The Walkie-talkie module may be good for anyone who uses such gadgets regularly, but unless you’re really sold on one in particular, we see less of a reason to pick up the night vision camera or the gamepad. The good news is you can pick up as many or few of the modules as you want. 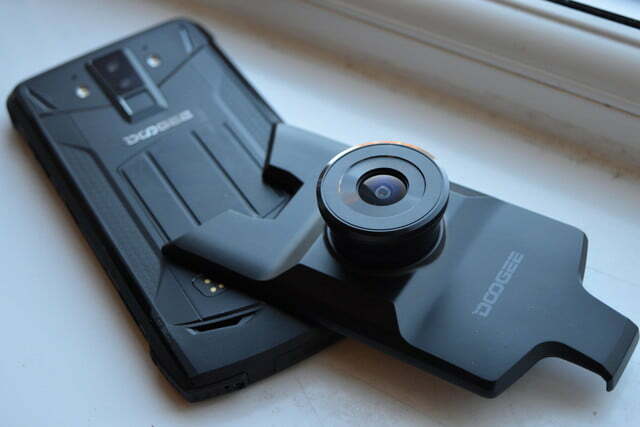 After a successful Kickstarter campaign,Doogee has launched the S90 for just $300 on its website, Amazon UK, and Ali Express. You can mix and match modules as you like, but if you want the whole lot, you can grab the Ultimate Bundle for $400. 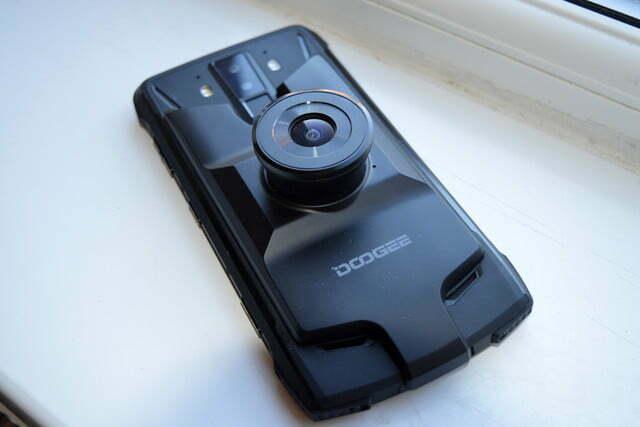 That deal only runs until February 28 though, and after that date the Doogee S90 will be available from Doogee’s website for $500, which makes it a bit of a tougher sell. The Ultimate Bundle will set you back $676. You should also be aware that the S90 works on AT&T and T-Mobile, but not on Verizon’s or Sprint’s networks.